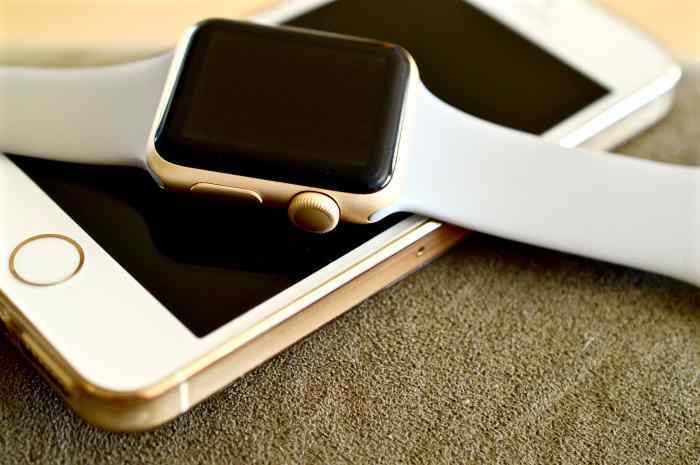 Wearable technology is becoming more and more popular, and it is constantly evolving as manufacturers add new features and functionality as they become available. However, just because they all seem like smart ideas, doesn’t mean that they will take off and go viral with the population, or that they will fly off store shelves. It is important that manufacturers understand that features are not the only factor people consider when making a purchase. While features play a role, it is important to consider a few other aspects of a device as well. 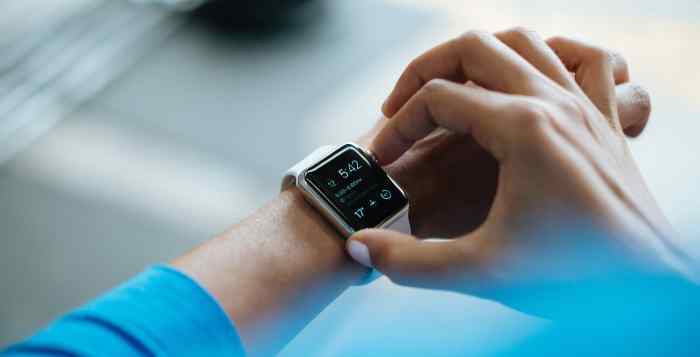 What Should You Look For in Wearable Tech? Besides features, you should also consider a few other factors before spending your money on a particular device. Wearable tech is not always affordable, so make sure you invest in a product that is worth your money. You don’t want to find yourself regretting your purchase a few short months later. While style isn’t the most crucial feature to consider, if you are going to spend a sum of money on a particular device, it is important to think about how you will feel wearing out in public, or even inside. You don’t want a bulky item that you are always trying to hide, or avoid wearing out of embarrassment. Why buy a big and bulky uncomfortable smart watch that restricts your range of motion when it’s possible to find a sleek and slim one that has the same set of features. Even if you drink eight glasses of water a day, you still might not be properly hydrated. That’s the message Dr. Dustin Freckleton wants to get out to the public with a new product called the LVL band — a wearable fitness tracker that uses infrared light to monitor your hydration levels in real-time and offer advice about how much water you need to stay healthy. “Everybody understands very strongly how important hydration is,” says Freckleton, who was inspired to create LVL band after suffering a severe hydration-related stroke when he was in medical school. Even at the sprightly age of 25, Freckleton needed three months of physical therapy before he learned to walk again. And though he eventually completed medical school, he decided that becoming a practicing physician was less important than helping the public avoid the negative effects of dehydration: poor sleep, poor cognitive function, and, in extreme cases, debilitating injury. “When we express that we not only measure hydration, but the problems it solves, like around sleep and exercise, there’s an A-ha moment for people when they say ‘Oh my gosh, that’s what I need,'” Freckleton, the CEO of the data and performance company BSX Technologies, tells Business Insider. If you are looking for a tech device, you probably don’t want to need to spend a ton of time just figuring out how to use it and activate the features you bought it for. 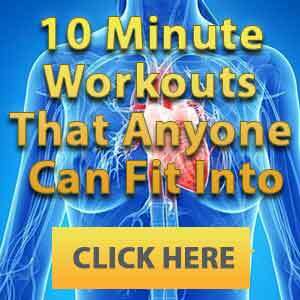 It is always better if you can simply turn on your device and quickly figure out how to use it in a few minutes without having to consult instruction booklets and manuals to access basic functions. Technology should make your life easier, not more complicated and slow. Everyone occasionally buys something they don’t really need, but that doesn’t mean your technology shouldn’t be included. Devices can sometimes be quite expensive and represent a significant investment. It’s important to ensure that your purchase meets your needs. 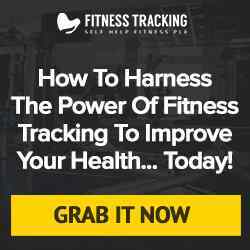 If you are shopping for a fitness tracker, consider which features are important for you and make sure it meets them. Don’t simply buy the first one you find or the one that is on sale. You may find yourself buying a new one soon after because it isn’t meeting your needs. It is smarter to make the right choice the first time, as it will save you both frustration, time, and money. It is often said that you get exactly what you pay for, and that often impacts our judgment of products. However, just because a device is more expensive doesn’t necessarily mean it is better than others on the market. Choosing a reasonably priced device can often yield a satisfactory product with most of the same features of the expensive version. Make sure to do your homework and research any product before you purchase it. Make sure it meets your needs without exceeding your budget. It’s not clear which parts of our measurement moment will prove faddish and which will stick. But in the meantime, new evidence suggests that when we do measure things, we might not enjoy them as much. A new study in the Journal of Consumer Research seems to indicate that measuring an activity, whatever it is, decreases people’s motivation to keep up with it. In other words, it proposes that the more you quantify something that’s rewarding for its own sake, the less likely you are to enjoy it—and the less likely you are, too, to do more of it. Across a series of experiments, Jordan Etkin, a marketing professor at Duke University, found that people’s intrinsic motivation to do something—whether it be coloring, reading, or walking—declined once it was measured. In one experiment, researchers had 105 undergrads color in shapes for a few minutes, then rate how much they enjoyed it. Those who got numerical feedback on their works in progress—“you have colored one shape,” etc.—colored more shapes but reported enjoying it less. In two other experiments, researchers gave about 100 people pedometers to wear through the day. In the same pattern as the colorers, those wearing the pedometers walked more than their peers without pedometers but enjoyed it less, even when they didn’t have access to the device’s step count. And in the final two experiments, 300 students reading for a brief period of time read more than a control group, but enjoyed it less, when they could see how many pages they had processed.